I am listening to the classic NBA on NBC theme, “Roundball Rock” by John Tesh on a loop as I type this blog post. One of the greatest, most iconic themes in the history of televised programming. 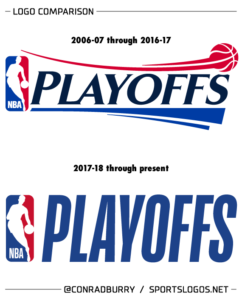 Last year, the NBA announced that they were giving the Playoffs and the NBA Finals a new visual identity. 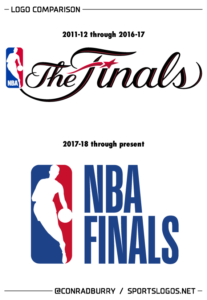 While I have no issue with the change to the Playoffs branding, I think this new NBA Finals branding is the pits. As we draw nearer to the NBA Finals with each passing day, I felt the need to write about why I am not pleased with this change. I am not saying the logo isn’t well made. The logo is fine. However, the importance of the NBA Finals had typically been made immediately apparent by the logo. The sophisticated written wordmark with the trophy in the background was special. 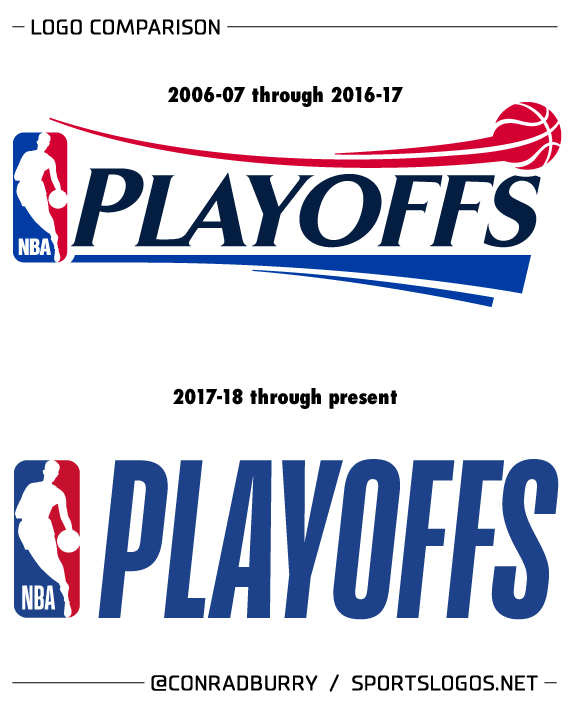 This new thing is way too similar to the new Playoffs branding. 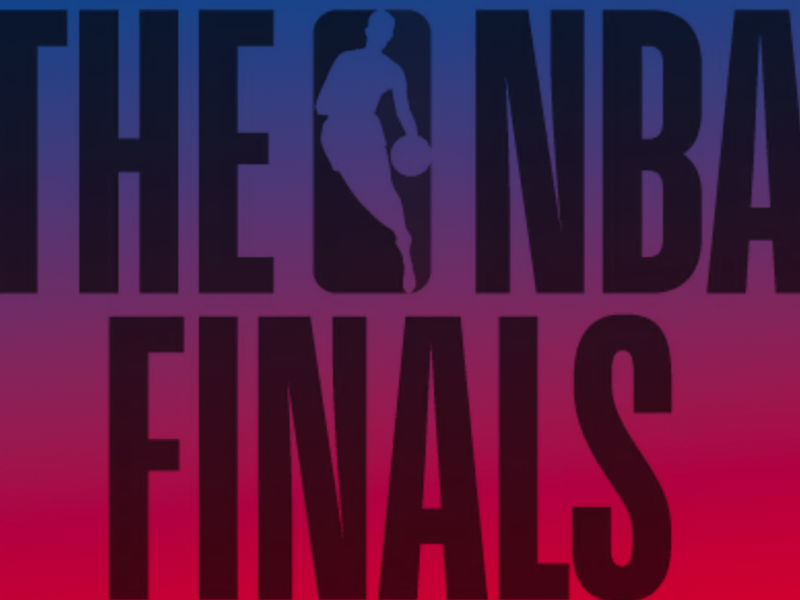 In my opinion, there should be a stark difference between the logo promoting a first round game and the NBA Finals! Reaching the NBA Finals means reaching a special echelon in the sport of basketball. The logo should reflect such. This whole movement by certain sports leagues (I’m looking at you NFL) towards standardization is so disappointing. NBA is also standardizing their All-Star Weekend logos, which is especially disappointing since the next one is going to be in my home state of North Carolina. 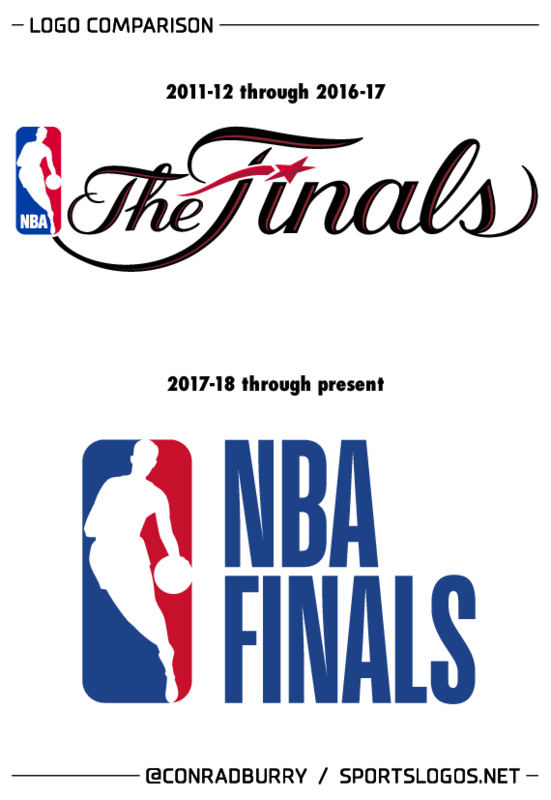 The NBA Finals logo has become so iconic to me and I will miss it. Listen. I understand what they are doing. I really do. I understand their desire for consistent branding and colors for the Playoffs and the NBA Finals. I just don’t like it. But I expect, like most changes like this, we will eventually get used to it and accept our lack of control in the whole matter.